That’s what you’ve just screamed into your pillow, after hours of tossing and turning. Okay, great. 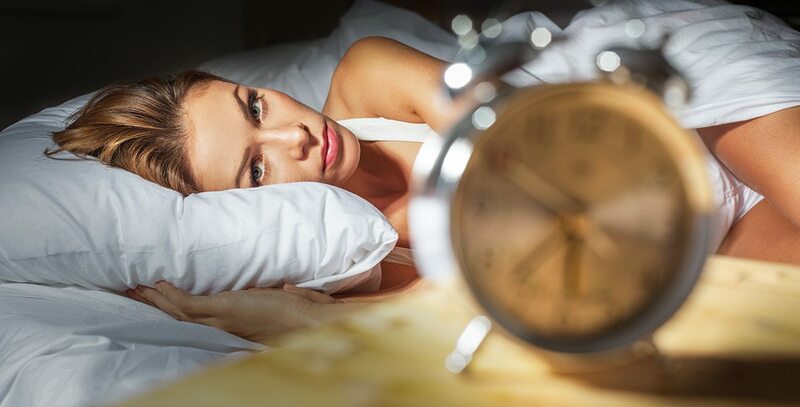 You think you know why you might have insomnia (and you confirm that with your doctor because diagnosing yourself via Google is never a good idea), but now you need to figure out what to do about it. There are audio sleep programs you can listen to or herbal remedies you can try. But what if you need something that really packs a punch? Prescription sleep drugs might seem tempting, but they usually come with a bevy of unpleasant side effects. Many medical patients use cannabis to treat their insomnia, enabling them to get the nighttime rest they so desperately need. And even though cannabis has side effects of its own, it’s not nearly as toxic as some of the more common prescription drug options. Specifically, you want an indica-dominant strain, which will give you a deep, relaxing body high, otherwise known as the “couch lock” effect. Avoid the sativa-dominant strains. They’ll boost your energy and may put your mind into overdrive, which is the opposite of what you need when you’re trying to sleep. THC is one of the two most popular cannabinoids in the marijuana plant. THC, in particular, is psychoactive, which means it’s responsible for the “high” feeling you get when you consume marijuana. But the other popular cannabinoid is cannabidiol (CBD). CBD is non-psychoactive, but it still has potent medicinal properties. It can be used as an anxiety reliever, and it can also treat insomnia. Edibles can be a great option for people who have trouble sleeping straight through the night. They don’t affect you as quickly as smoked or vaporized cannabis. An edible can take anywhere from 30 minutes to two hours to kick in. But once the edible starts working, you’ll get a much deeper high that will usually last for several hours – far longer than if you smoked/vaporized it. Black Afghan is a favorite among patients and recreational users who are in need of some shut-eye. Great for insomnia, anxiety, and pain. The availability of this strain varies, so contact us to make sure we have it in stock! Kosher Kush won “Best Indica” in the 2010 and 2011 High Times Cannabis Cup as well as “Best Strain” in the 2011 Cup. Forget about couch lock. You’re more likely to dissolve into your couch with this one! Do you use cannabis before bedtime? Is there a strain you want to recommend to other patients and users? Let us know on the Essence Facebook page!